Cheng & Co’s ambition to become the largest homegrown international accounting firm, with offices in 100 locations, by 2020 is just over nine months away from realisation. In pursuit of the firm’s Vision 2020, a merger and acquisition (M&A) exercise took place on 26 March 2018 at Leadership Centre, Wisma Cheng & Co HQ. This time around, the merger was with T.H Tan & Co, based in Taman Maluri, Cheras which means that from 1 April 2019, Cheng & Co will officially add yet another branch office in the promising Cheras area. T.H Tan & Co is a highly established accounting firm. Founded in 1982 by Mr Tan Teng Hoe, the firm has grown in stature over the last 36 years, with its expertise in audit under T.H Tan & Co, and tax under TH Tan Services Sdn Bhd. T.H Tan & Co has a small but extremely talented and loyal team of 10. “I am really happy that this merger has finally materialised after many months of discussions,” said Mr Tan. It also comes as a great relief for me as I can finally retire at the age of 72 after more than three decades of putting my heart and soul into the business. “Another factor that gives me great satisfaction is that this merger is with Cheng & Co, one of the largest homegrown international accounting firms in Malaysia. 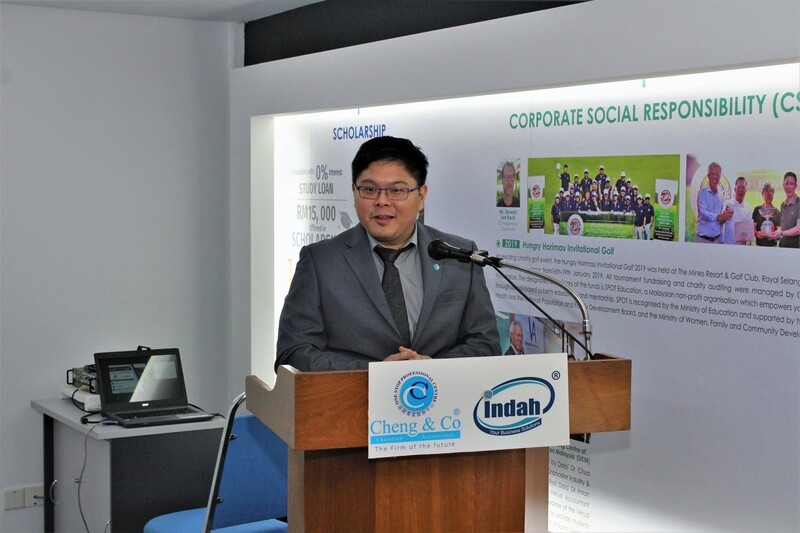 Since 1993, Cheng & Co has grown tremendously, developing numerous successful industry professionals hence I am glad that our employees will now be in good hands with great career prospects,” he concluded. 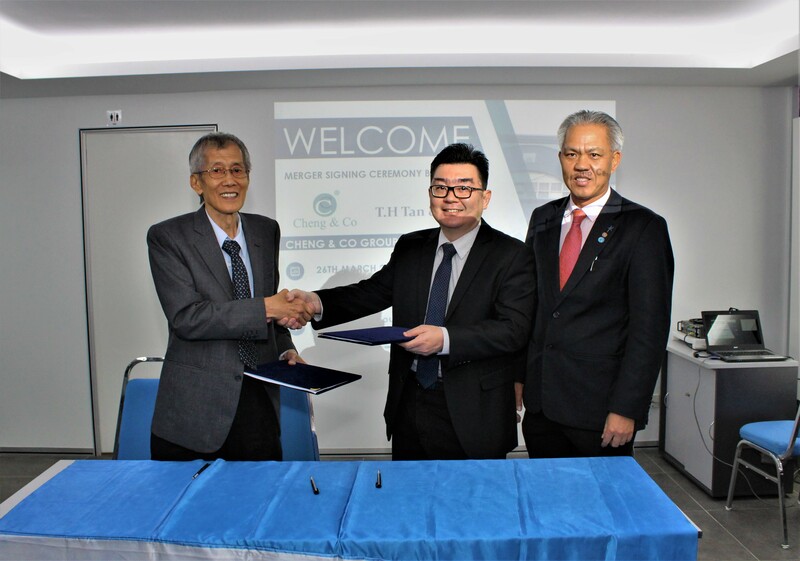 With this M&A, T.H Tan & Co’s clients will now gain access to a one-stop professional centre providing high-quality and efficient business services. Cheng & Co’s new Cheras branch will be led by Sam Kong. He will officially begin his role as the Branch Manager starting next month. Sam is a product the firm’s talented staff programme, graduating in 2013. He was subsequently sent to Perth, Australia for further training and development for nine months before returning to take on the Branch Manager’s position in Kuala Terengganu, followed by Johor Bahru. 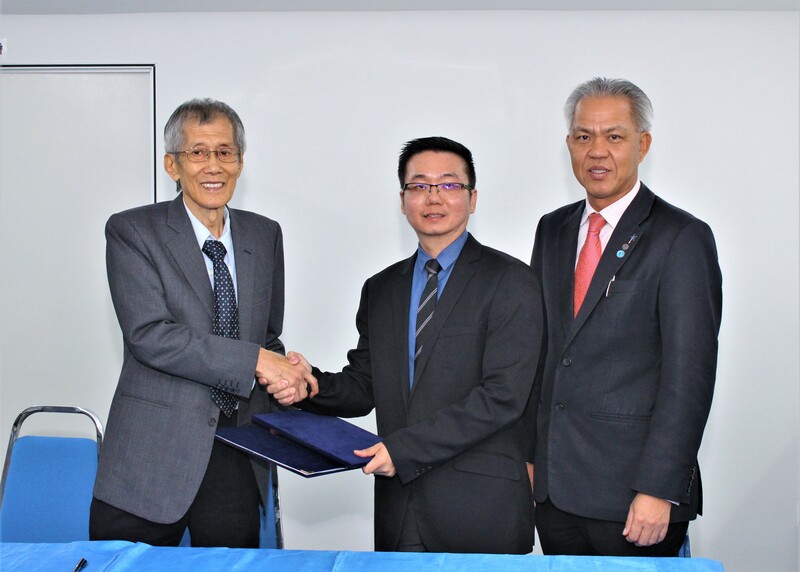 “Establishing our Taman Maluri branch is a well thought out move, in synergy with M&A as our core growth strategy” said Cheng & Co’s Managing Partner Professor Dato’ Dr Chua Hock Hoo. “This is yet another brilliant addition to our target of achieving 100 locations by 2020. “Through the years, M&As have helped us identify not just potential future partners but also amazing talent to elevate the standards of our services and solutions. M&As have also opened up platforms for young practitioners and entrepreneurs to attain success,” he concluded.